Evolve Phase Two Various Artist LP – Track uploads! 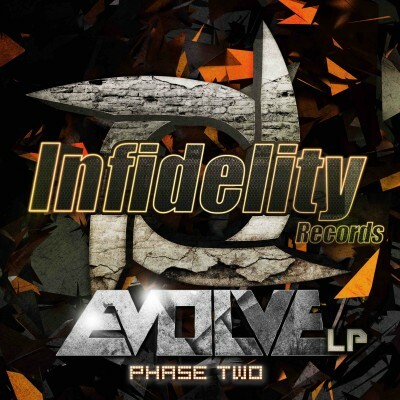 Uploads from Evolve Phase Two, 10 track Various Artist LP are now up via Skank and Bass, Drum ‘n’ Bass.Net & the Infidelity Records Soundcloud account. Label bosses TerraHawk head up what is a strong release alongside Altered Perception, Subtle Element, Creatures & Lurk, paving the way for the likes of Constrict, Bass Sheriff & ReEdit, Ruxim, Obscure Form and Crom to contribute this year’s onslaught of Infidelity releases. 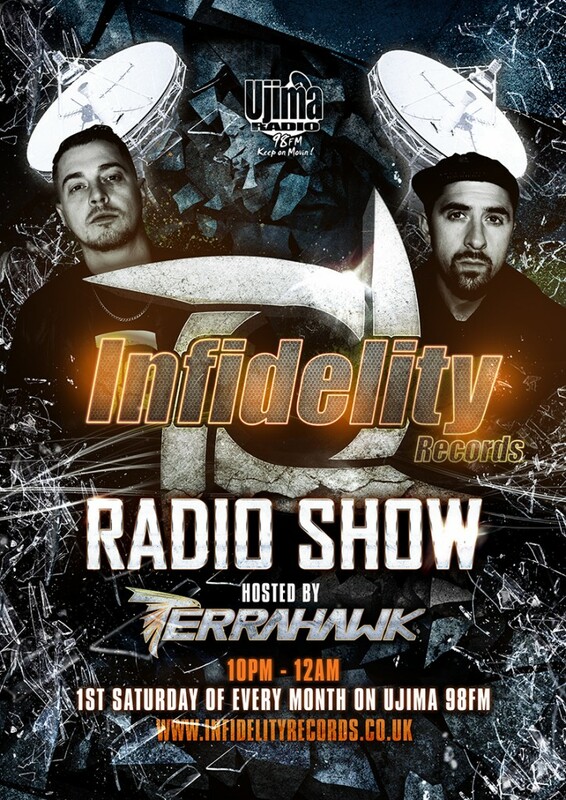 You can catch the 1st play of tunes from the LP on our latest podcast below. Tracks from the LP will start going up online next week so watch this space. Here are some of the comments and ratings we have had so far after sending out the promos. Look out for fresh EPs from Lurk, Creatures, Bass Sheriff & ReEdit over the next few months. 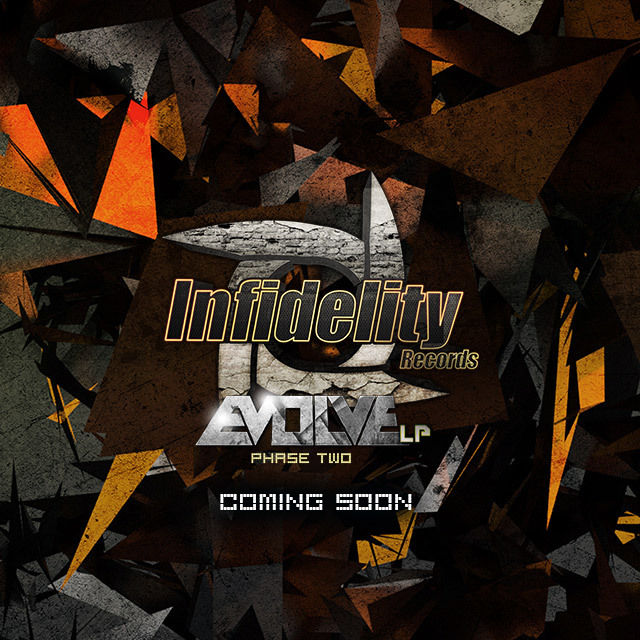 For exclusive worldwide sneak previews of our upcoming release ‘Evolve Phase Two LP’, check out the latest Infidelity Podcast below – the only place to hear these tracks at the moment. On Saturday night, TerraHawk take to the air, showcasing our latest releases as well as Worldwide Exclusives of our forthcoming April various artist LP #EvolvePhaseTwo. To get the 1st listen of the tracks from the Evolve Phase Two LP, tune it to Ujima 98FM (Bristol UK), DAB or online. If you miss the show you can listen again via our podcast playlist below. If you didn’t catch the 1st instalment of the Evolve series, check out the playlist below.